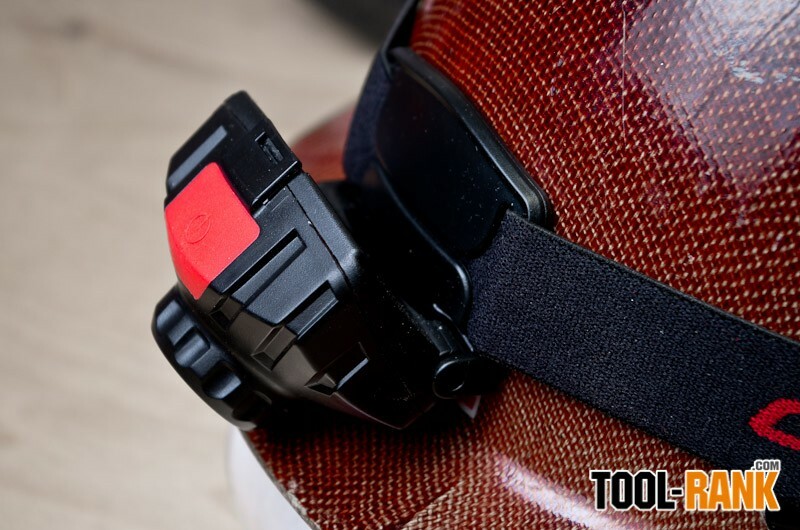 One of the things I like about Coast is that not only do they make great multi-purpose lights and knives for users that need tools for a variety of different situations and uses, they also make products that are task specific. The new Coast FL60 Headlamp is one of those task-specific products that they have developed for users that need to clearly light up a wide area, and that is what I am going to be talking about in this review. Unlike previous Coast LED Lights I have reviewed, which feature an adjustable focusing lens that can go between a spot focus to a wide angle, the new FL60 uses a fixed lens that shines a wide-angle flood beam of light. 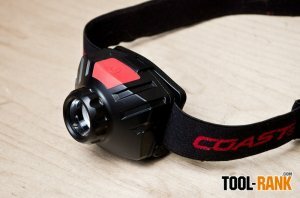 Coast says the wide-angle beam is ideal for close-up work, and from my experience with it and with other LED headlamps, I would have to agree. It is more than just the wide-angle light pattern that makes the FL60 great for close up work; a lot of what makes the FL60 “ideal” has to do with the light quality. 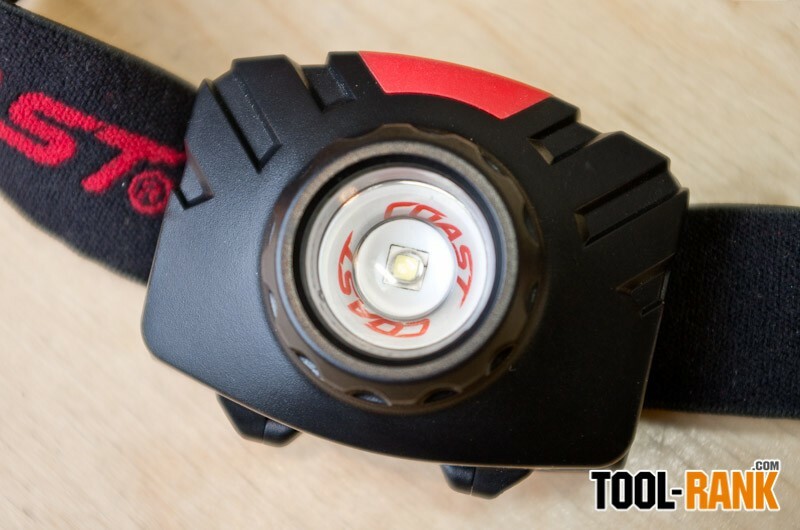 A headlamp is great because the light always follows your head movement, but that also means that any shadows or dark spots in the light output will also follow your head movement; and this can be a problem for most headlamps. 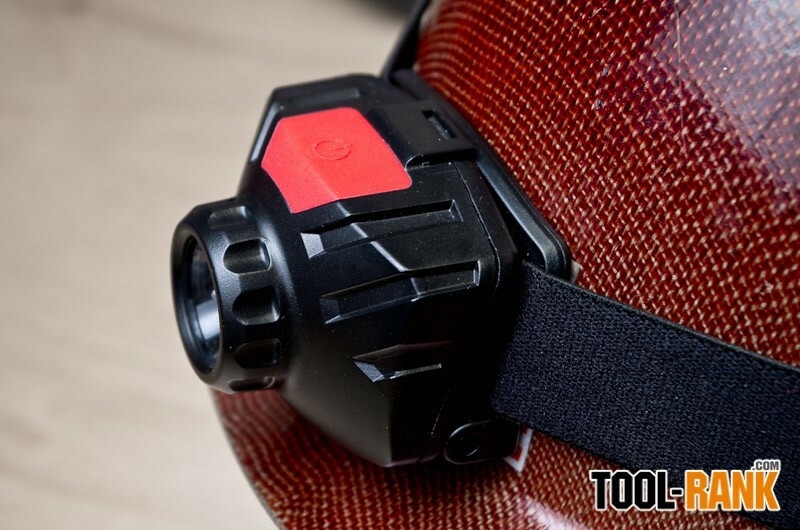 However, since the Coast FL60 was designed to be a wide-angle headlamp for close up work, they engineered the lens to cast light that is free from shadows, dark spots, or even bright spots. So when you are looking at your work, you are not distracted by the light output. Design wise the Coast FL60 is more compact than all of the previous Coast headlamps I have reviewed or come across. Instead of their usual battery pack in the back and the light up front, the batteries on the FL60 are located right up front with the LED light. 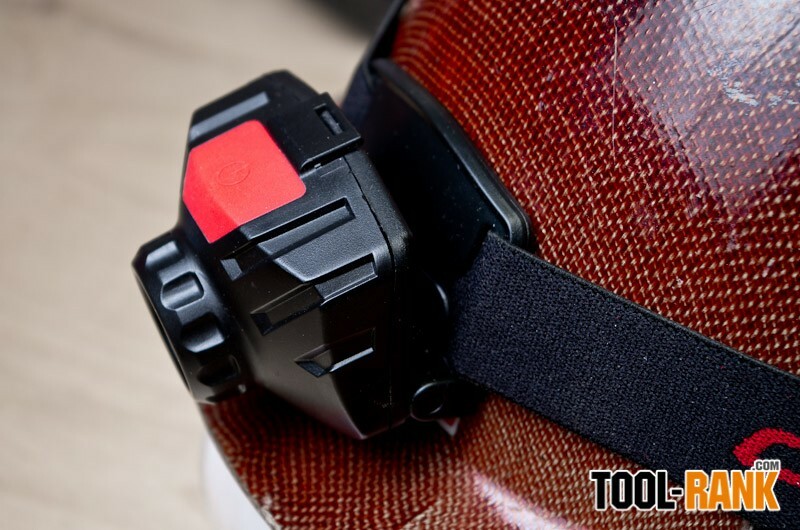 While it might sound more bulky to have everything up front, the entire housing with the batteries and the LED light is actually really small. From just looking at it, you wouldn’t think there were 3xAAA batteries inside. And as with other Coast Led Lights, batteries are included; and they are name brand too. 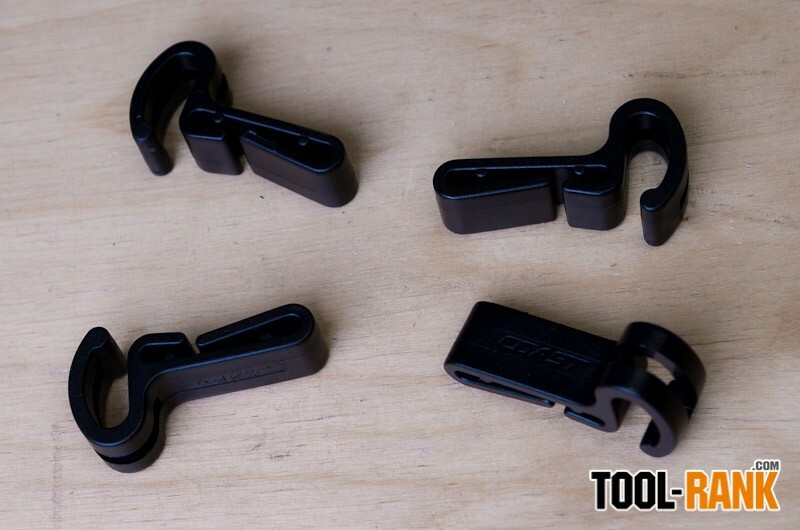 Also included are four clips that can be used to secure the FL60 to a cap-style hardhat. Along with the wide-angle flood beam, you have control over the light with three light output settings. All three, along with power ON and OFF are controlled with a single button located on the top of the light. On high the FL60 produces 300 lumens of light and can reach up to 161 feet away. On Low, they say it has a runtime up to 22-hours. I am sure Coast chose to go with a single button design to help keep the FL60 as compact as possible, though it is sometimes annoying to have to cycle through the remaining settings just to turn it off. Also, I sometimes found it difficult to locate the button when I am in a rush to turn it off, but I think this is mostly due to me being used to a different button style that protrudes up more from the body of the light. 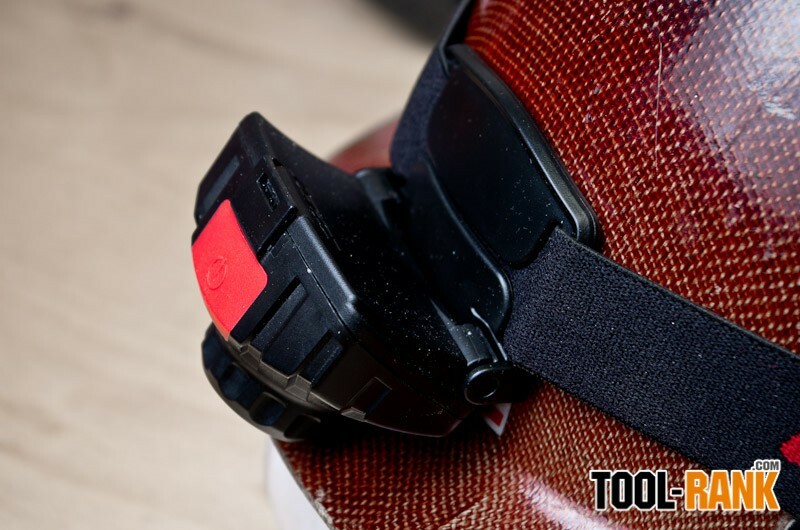 Furthermore, the entire body of the LED Headlamp is hinged to allow users to direct the light in front of them, down onto the ground, or two positions in between. While Coast advertises the FL60 as a headlamp for close-up work – at least to us tool users – I should point out that it also makes a nice walking around light that does a great job of lighting up your path. 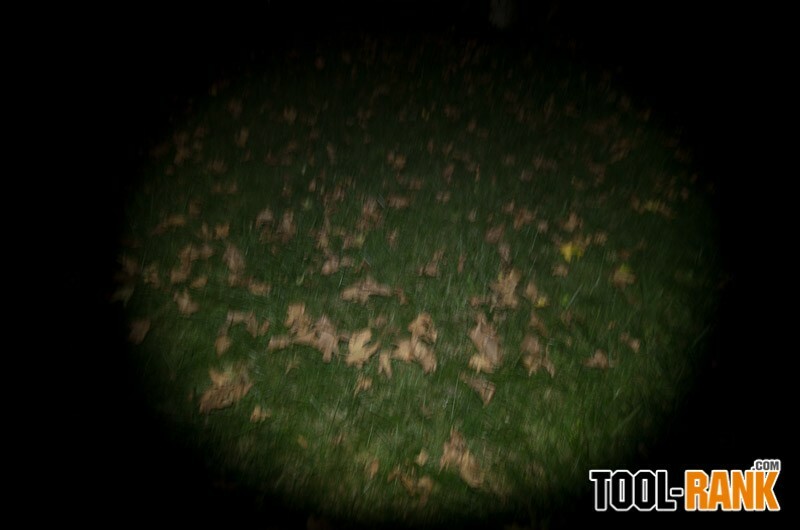 The wide-angle beam, when pointed downward in the first position, can light up an area that is about 12-feet wide and 20-feet forward. 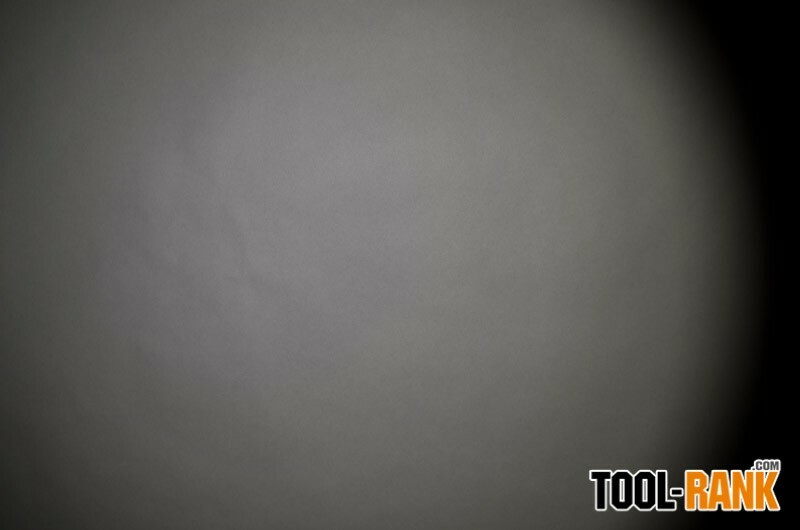 So while I like the Coast FL60 Headlamp for indoor close-up work, I am also just as fond of using it outdoors. In conclusion, I can’t say there is anything in particular that stands out as a major negative on the Coast FL60, other than the minor inconvenience of having to cycle through the settings to turn it off. 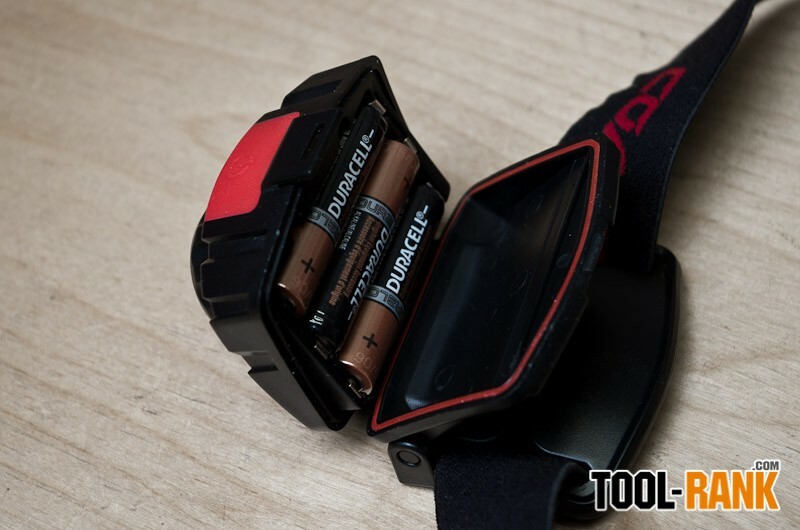 The battery door can also be a bit hard to open on the first try, but it did loosen up after a couple of uses. 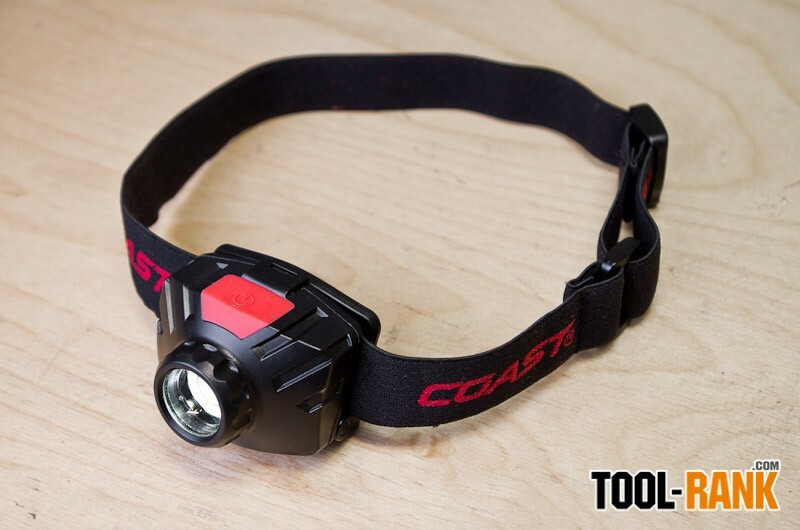 If you just want a simple headlamp to light up a wide area, the Coast FL60 would be a good choice. The listed MSRP for the light is $42.99, though I haven’t been able to find a store that has it for sale to see what the actual price will be. 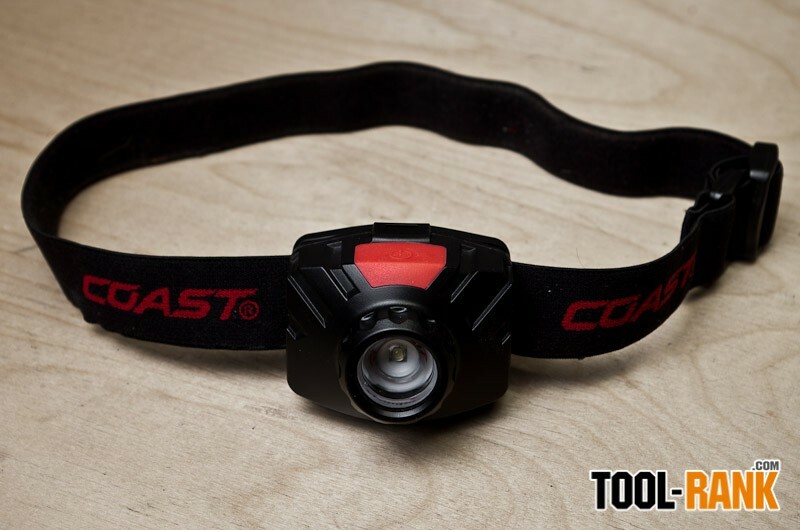 The FL60 Headlamp was provided by Coast for review.